The new collect-em-all game arrives October 16th. Just because Disney is calling it quits on Infinity doesn't mean that the era of collectible-driven video games is over. 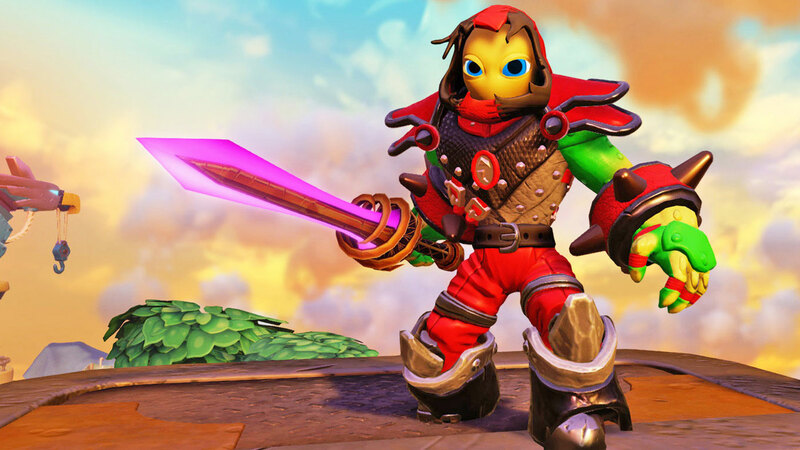 Activision has unveiled Skylanders Imaginators, and its centerpiece is the ability to create your own hero using a wide array of body parts and gear. At last, you're no longer limited to whatever the developers can dream up. You won't get a real-world figurine that matches your exact character, unfortunately, but there will be "Creation Crystals" you can buy to bring your champion to other consoles. The game mechanics revolve around this customization, too. You have to develop your character through Senseis (who are available as toys, naturally) that refine your skills, unlock content and otherwise help your personalized avatar advance. Activision releases Imaginators on October 16th in North America, and October 14th in Europe. Importantly, this is likely to be one of the few major games reaching last-generation consoles this year. It'll reach the PS4, Wii U and Xbox One, but it'll also come to the PS3 and Xbox 360 -- you won't have to upgrade your kids' console (much to their chagrin) to make sure they can play.